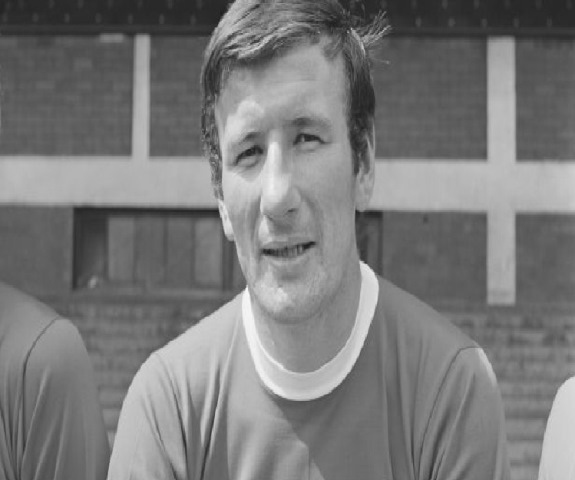 Former Liverpool captain Tommy Smith has died at the age of 74. His former club announced the passing of Smith, known as the ‘Anfield Iron’ on Friday night. Smith made 638 appearances for the Reds between 1960 and 1978.